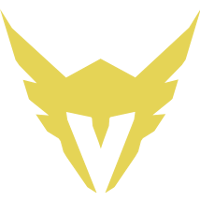 The Los Angeles Valiant	 Los Angeles Valiant OWL Rank #11 SPACE Indy Halpern off tank Izayaki Kim Min-chul (김민철) flex support Agilities Brady Girardi dps Fate Koo Pan-seung (구판승) tank KariV Park Young-seo (박영서) flex Custa Scott Kennedy support have announced the addition of two new coaches to their staff. The coaches are Packing10	and DongSu	. Packing10 was most recently the head coach of Angry Titans. He served the team in Contenders Season 2, in which they went undefeated during the group stage before ultimately losing in the grand final to Eagle Gaming. DongSu coached World Game Star H2 during Contenders Seasons 1 and 2. 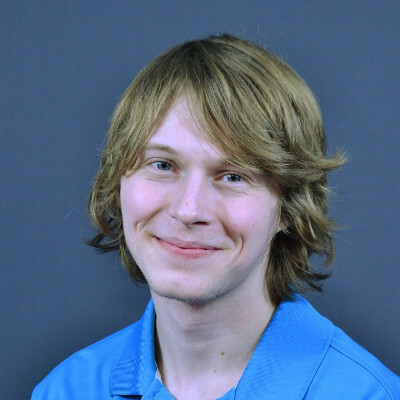 Prior to becoming a coach, he played tank for Conbox during 2017. The two will serve as assistant coaches under head coach Moon	. They replace two coaches that left the franchise during the offseason. daemoN	left the Valiant to become the head coach of the Paris Eternal, while Gunba	joined the Boston Uprising as an assistant coach. The two joined the Valiant before the start of the Overwatch League's first season. 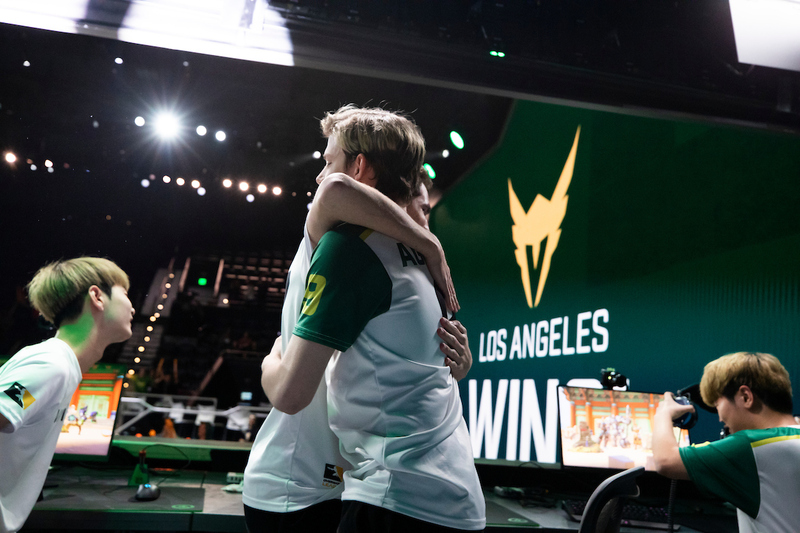 The Los Angeles Valiant will play their first official match under their new coaches on February 16 when they take on the Hangzhou Spark. Just a tiny edit. Coach moon name is backwards.